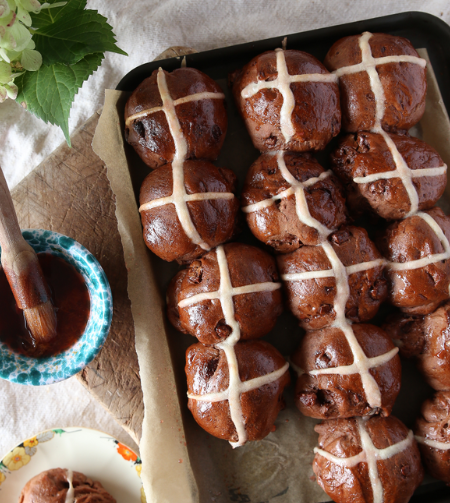 Get ready for Easter with our delicious low FODMAP Hot Cross Buns! Crisp on the outside and soft and fluffy on the inside, these low FODMAP hot cross buns are fun to bake with the family and taste sensational when served warm with a cup of tea or coffee. 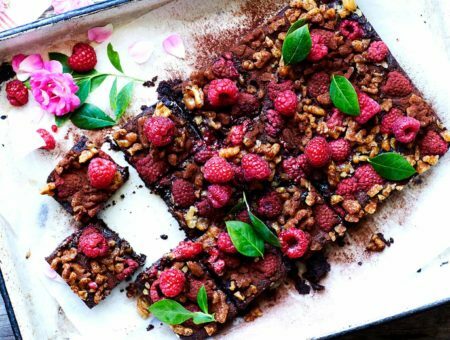 Made with our world first low FODMAP wheat flour, substitute the sultanas for chocolate chips if its an extra sweet treat you’re after! 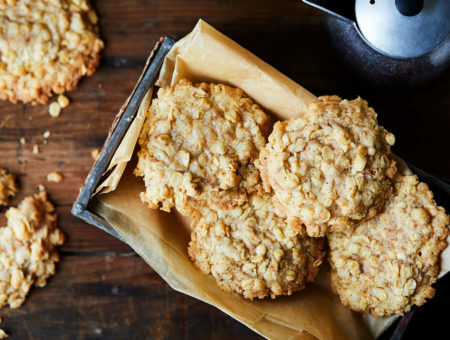 Enjoy baking these in the lead up to Easter and be sure to tag us on Instagram @lofopantry with your baking pictures to share with our wonderful low FODMAP community! 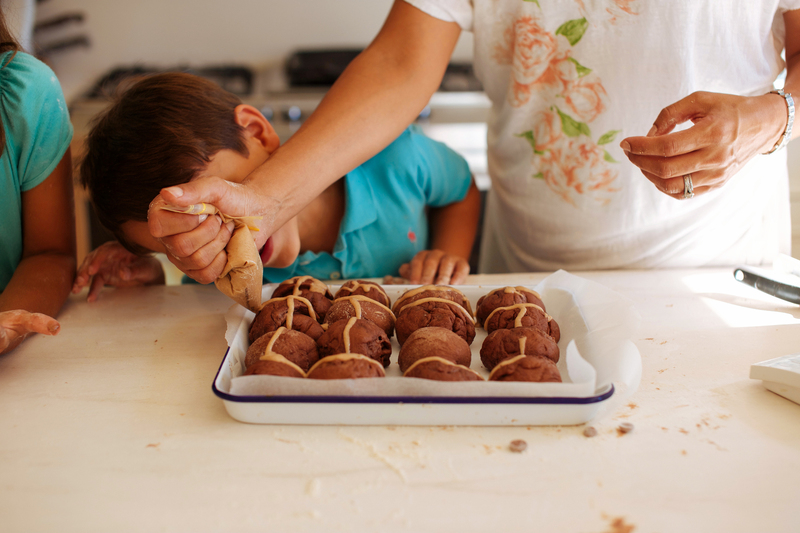 Place all the bun ingredients except the choc chips to a large mixing bowl. Using an electric mixer with a dough hook attachment mix on low speed for 3 minutes. Scrape down the bowl and mix on high speed for 7-10 minutes until the dough it smooth and elastic. Note: Dough will appear very soft at the start of high speed mixing. It will firm up throughout mixing. Tip out onto a work surface and knead through the choc chips. Lightly oil your mixing bowl then place the dough back into it and cover with a clean tea towel. Let rest for 10 minutes. Tear off a small amount of the dough, about the size of a small apple(100g) and gently shape into a round ball. 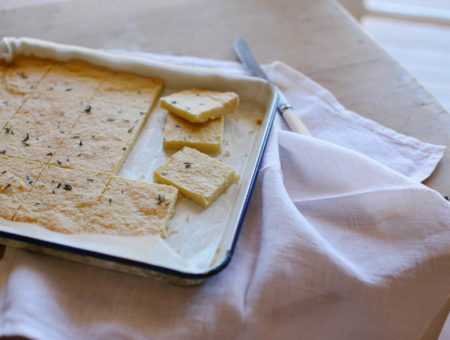 Place this on a shallow baking tray lined with paper and repeat with remaining dough. Ensure there is 2-3cm between each bun. Cover the buns and let the shaped buns rest in a warm place further 70-90 min. Preheat oven to 200oC (392oF). To make the piping mixture, combine the flour, cinnamon, sugar, oil and water in a small bowl and whisk until you have a smooth paste, add a little more flour or water as needed. Spoon mixture into a small plastic bag, snip off the bottom and slowly pipe a cross on top of the buns. Place in the oven for 20-25 minutes or until buns are cooked through. Towards the end of your cooking time, combine glaze ingredients in a small saucepan over medium heat, cook until sugar has dissolved and you have a syrup.